Kyle Farm celebrated the official Ribbon Cutting Ceremony on February 18th and it was attended by Patrick Malloy (middle with scissors on ribbon cutting photo), investors from Canada, on-site agents and city officials. It was a fun day with lots of cookies and champagne and everyone toured the massive grounds to tour the recently completed amenities. 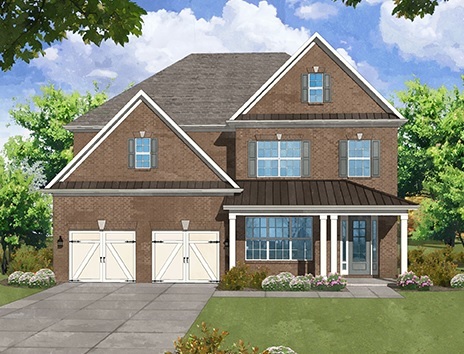 Kyle Farm features wonderful amenities like a Clubhouse, Junior Olympic pool and playground. Take up tennis, bocce ball, volley ball or just toss a Frisbee on the event lawn. Or take full advantage of the beautiful fall like days on the walking trail to Lost Mountain Park. Partners David Hill, Ballantry Homes and Patrick Malloy, Patrick Malloy Communities are featured below. 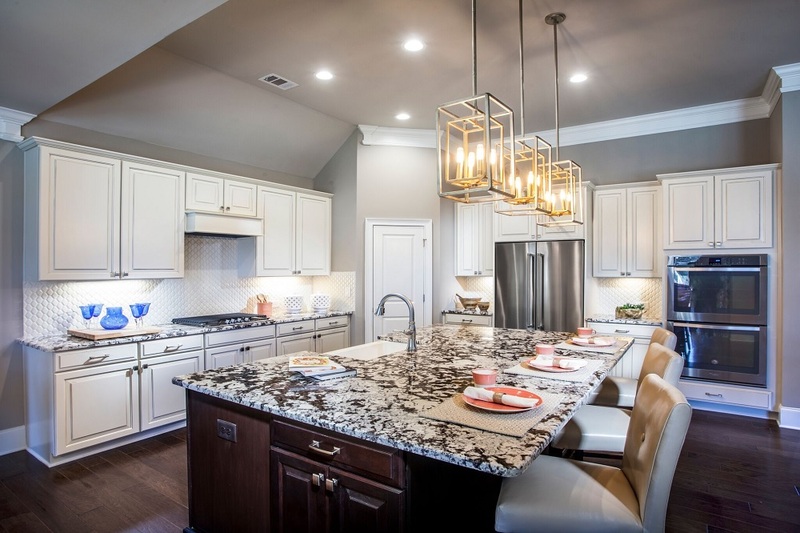 David Hill and Patrick Malloy continue their long-standing tradition and commitment to building high-quality homes that offer exceptional features in neighborhoods that enhance people’s lives and cultivate a sense of community. Spring is Coming! 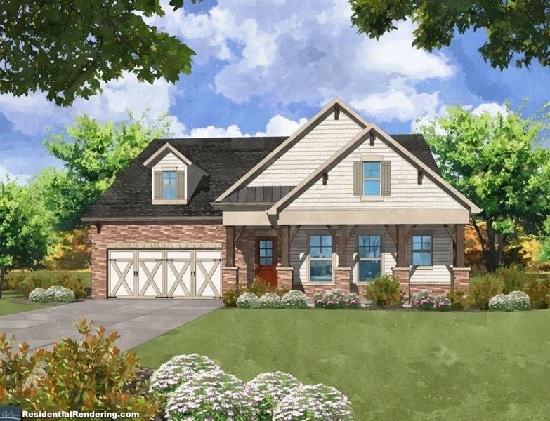 Kyle Farm Has MOVE-IN Ready Homes Available – Make Your Move! 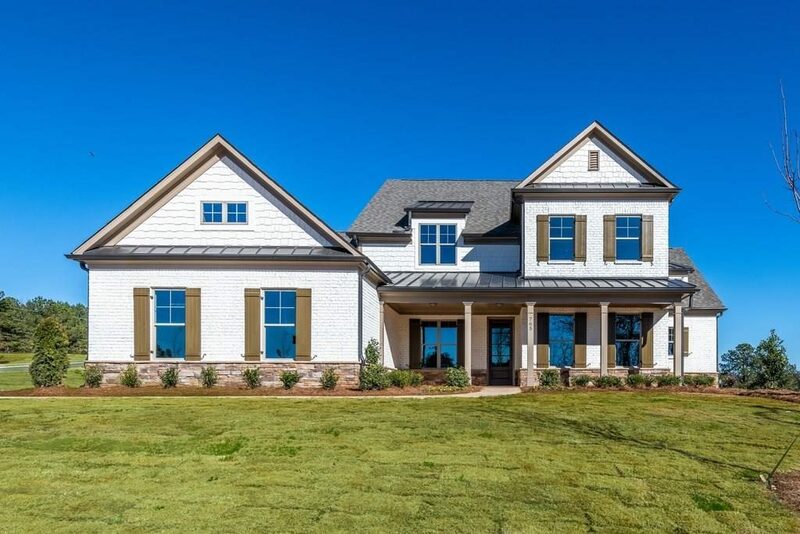 Spring is just a couple of months away making January a great time to choose your new home at Kyle Farm and make your move into this amazing new home community. The Fullerton B- |5014 Rathwood Circle SW |$493,185 –A step-less ranch-a rare find! 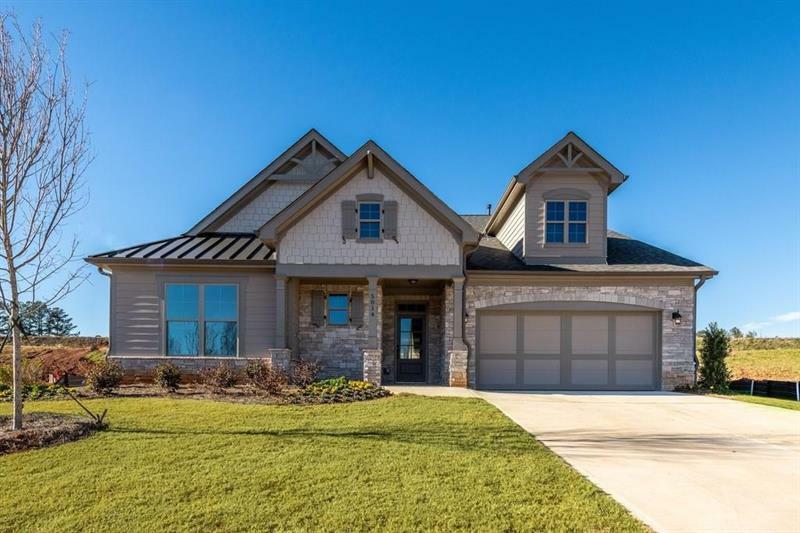 Flagstone porch opens to elegant foyer leading to a large family room with firplace & gourmet kitchen, eat in breakfast area & keeping room with fireplace. Owner’s suite has his/her’s closets. 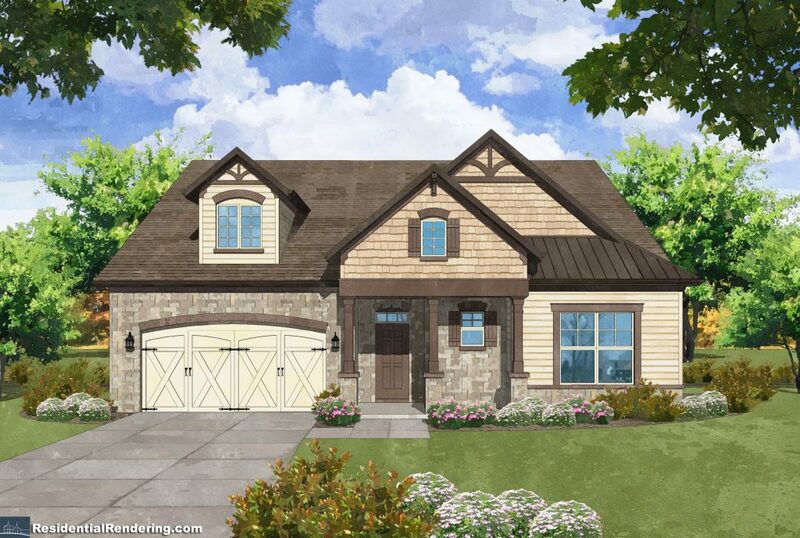 Two large secondary bedrooms and 2 full baths. Home currently under construction. 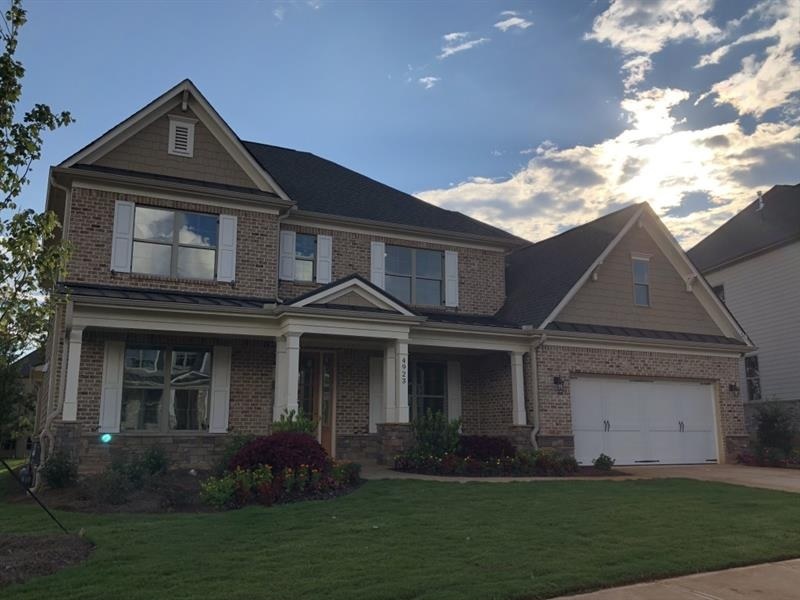 The Yorktowne |765 Marlay Lane |$753,340 –-impressive 5 BR 4 BA, 3 sided brk, 2 story w/owners suite & guest suite on main! Make your design selections! 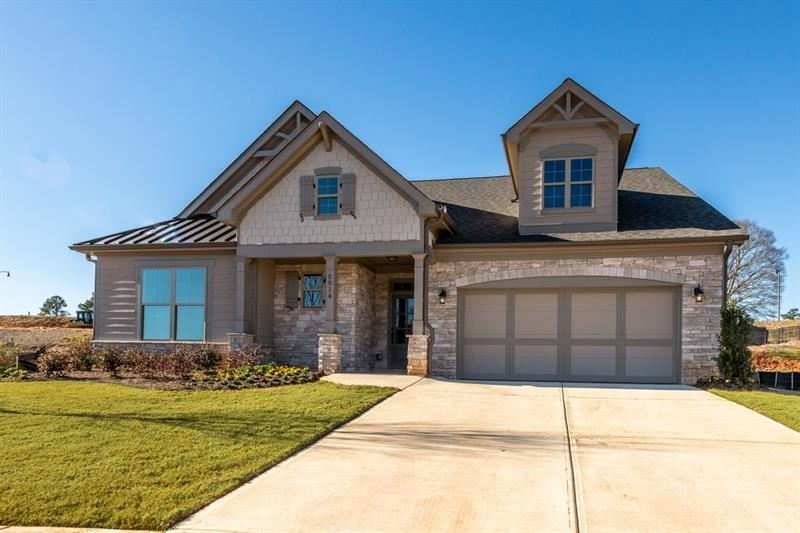 Home boasts a large covered patio, keeping room, owners bedroom sitting area, garage attic storage, flagstone pavers on porch & detached outdoor wood burning fireplace! Home currently under construction. 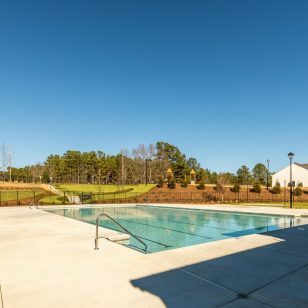 Great amenities like the Clubhouse, Junior Olympic pool, Kid’s Splash Pool or take up tennis, bocce ball, volley ball or just toss a frisbee on the event lawn. Or take full advantage of the beautiful fall like days on the walking trail to Lost Mountain Park. Now is the perfect time to purchase your new home before the amenities are completed and prices go up! The end of the year is near and Kyle Farm is looking forward with excitement to 2019! The Amenity area is slated to be finished by mid-January and now is a great time to jump ahead of the Spring homebuyers. Home prices are on the rise but if you act NOW, you can beat the price increase January 1st. In order to save the maximum amount possible and to maximize your equity earning potential, come in and write your offer before our price increase on January 1st!